The Haiti Hope Project is helping revitalize Haiti’s mango industry and raise the standard of living for thousands of farming families. 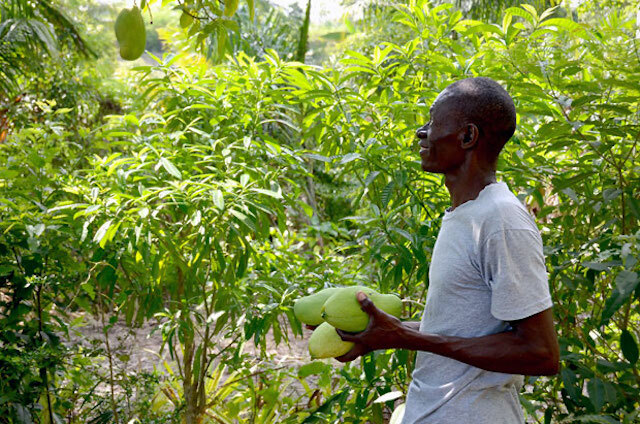 A young Haitian farmer harvests Francique mangoes, a variety unique to Haiti and prized for its juicy, sweet flavor. Until recently, fewer than 5 percent of the mangoes produced in Haiti reached the export market, and farmers struggled to earn a viable income from their fruit trees. The Haiti Hope Project is helping create sustainable economic opportunities for Haitian mango farmers and their families. The Haiti Hope Project is a public-private partnership comprised of The Coca-Cola Company; the Multilateral Investment Fund (MIF), a member of the Inter-American Development Bank Group (IDB); the U.S. Agency for International Development (USAID); and TechnoServe. 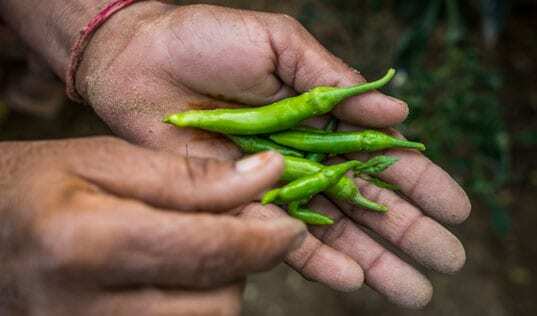 Haiti Hope aims to double the incomes of 25,000 smallholder farmers five years after they join the Project. 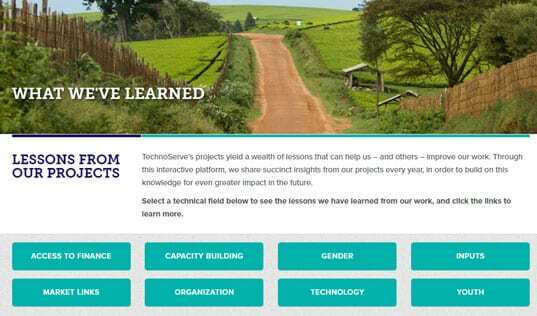 TechnoServe is training local mango producers and connecting them to international markets. To date, more than 23,000 farmers – nearly 50 percent of whom are women – have enrolled in the program. This year, more than 450 tons of fresh mangoes were sold through Whole Foods stores throughout the United States, a 150 percent increase from last year. Learn more about the Haiti Hope Project.